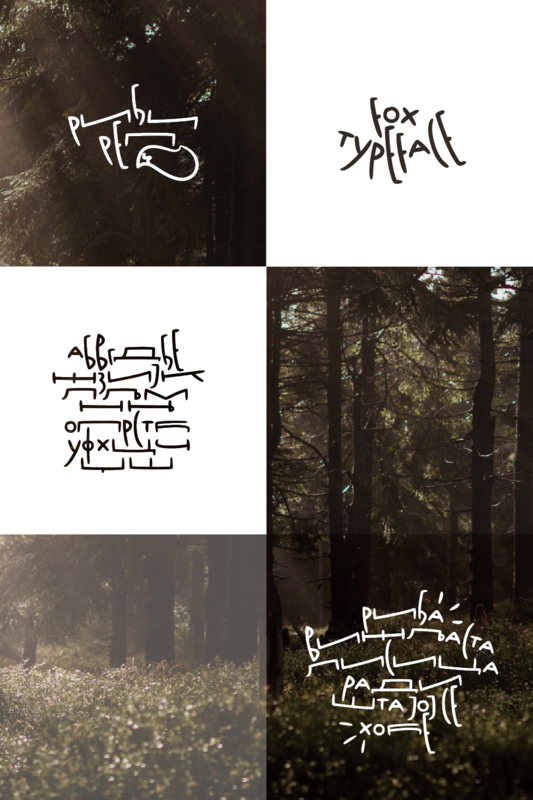 Thank you for downloading Fox Typeface. 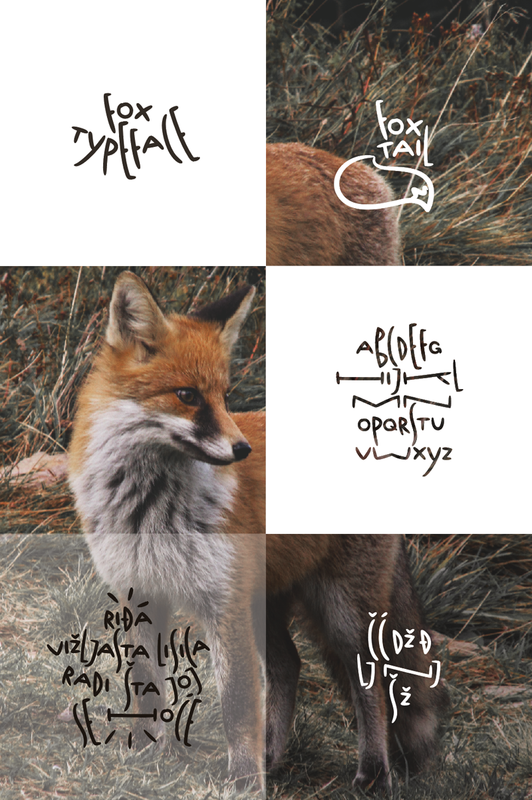 Fox Typeface consists of Fox Tail as Regular version and Ridji Rep as a Cyrillic Regular version. I am brushing Fox Hair as Light version and Fox Vale as Bold version with some Cyrillic options too, so stay curious and visit me soon on your next adventure.